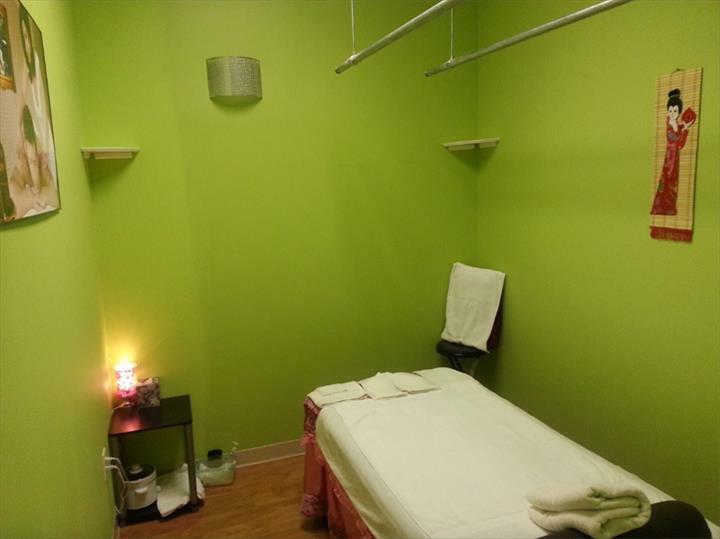 Happy Feet Foot & Body Massage, in Fishers, IN, is the area's leading massage center serving Fishers, Noblesville, Westfield, Carmel and surrounding areas. We offer foot massage, deep tissue and Swedish massage and much more. 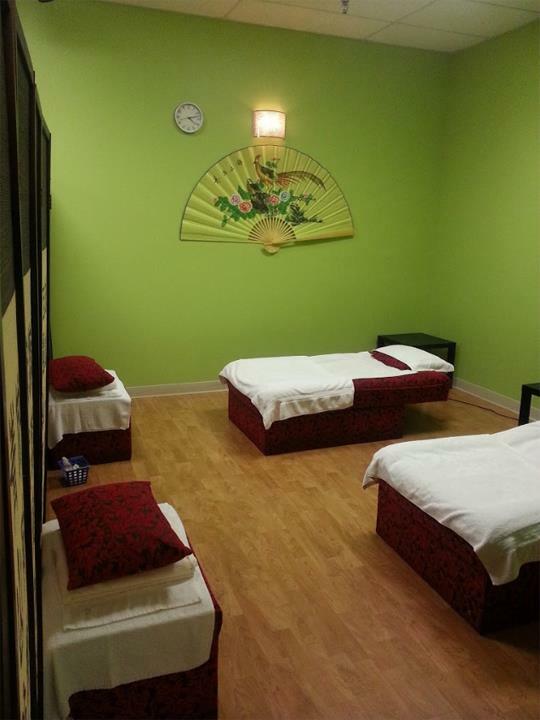 For your next massage, contact Happy Feet Foot & Body Massage in Fishers. Established in 2016. 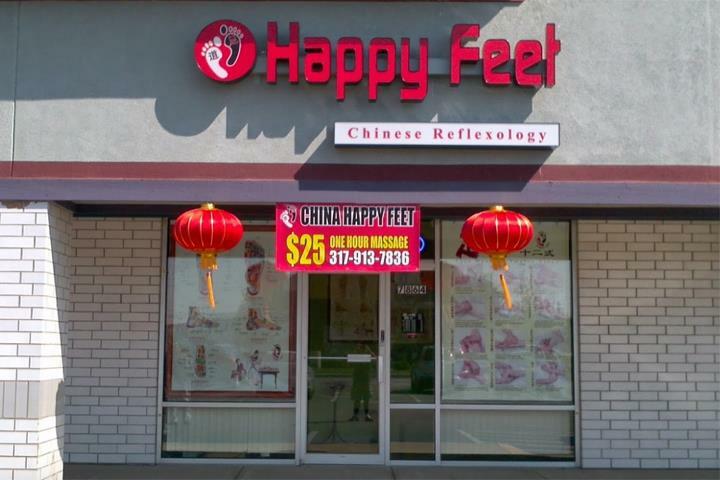 Happy Feet Foot & Body Massage is proud to serve our local area which includes Fishers, Broad Ripple, Noblesville, Westfield, Carmel, and Indianapolis. We specialize in Body and Foot Massages since 2016.